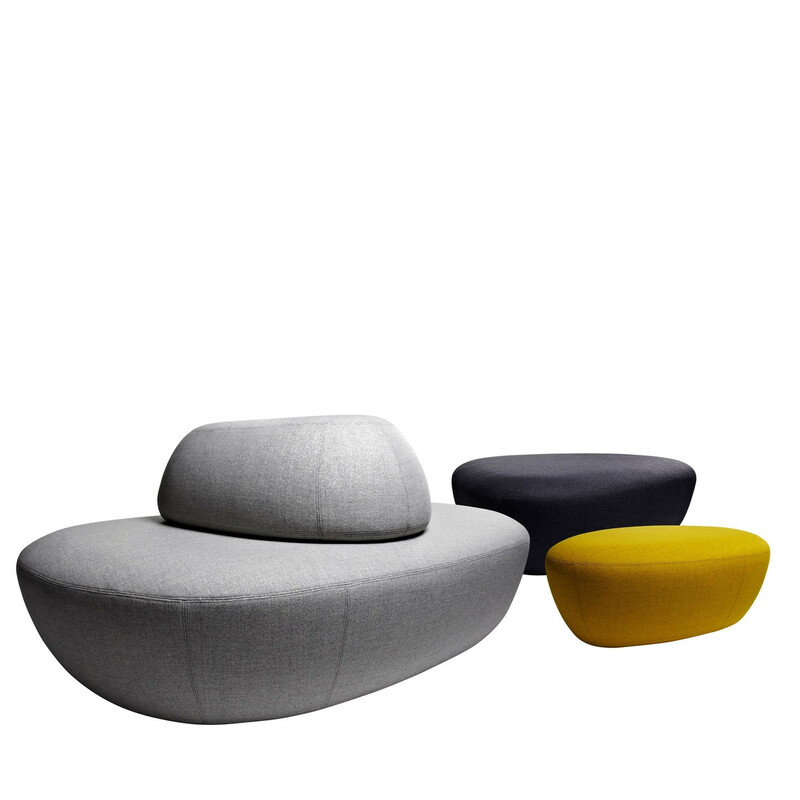 Sisters is a unique family of seating elements that offer a sculptural and versatile pouf and seating units. They are organic in design without a particular ”direction” and can be placed freely in the surrounding environment, which gives the interior designer unlimited creative ways to play. 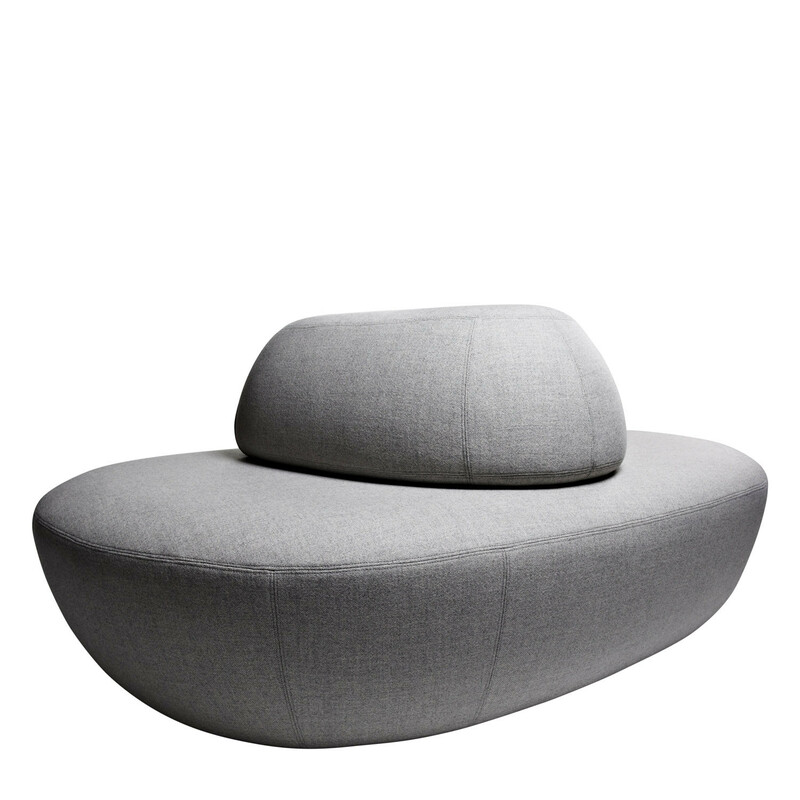 The Sister Pouf design is soft, light and organic and comes in 4 sizes that can be combined or used alone. 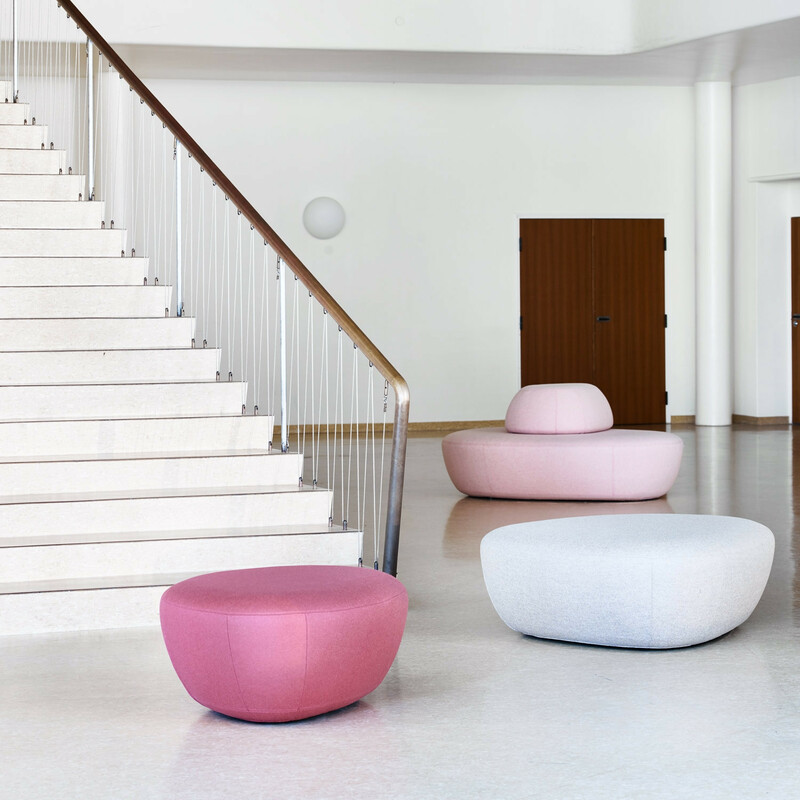 The largest Sister pouf element size has a comfortable backrest, which makes it perfect for installations in large waiting areas and public spaces. You are requesting a price for the "Sisters"
To create a new project and add "Sisters" to it please click the button below. To add "Sisters" to an existing project please select below.